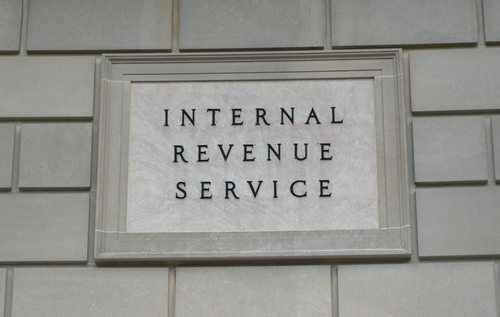 At long last, the Internal Revenue Service is rethinking its oversight of 501(c)(4) social welfare organizations, the tax-exempt entities that can engage in partisan political activities using undisclosed donor funds so long at the expenditures do not constitute their “primary activity”—usually defined, for lack of any better guidance, as less than half of the organization’s program. Democracy 21 and the Campaign Legal Center have been leading the charge on this issue, calling for stricter and clearer IRS oversight. IRS Exempt Organizations Director Lois Lerner told the two organizations that the Service will consider new regulations and new published guidance to tighten up the rules on how much political activity is too much for a social welfare organization and what counts (or doesn’t count) as social welfare programming. This is a welcome step, because the social welfare organization structure has become a major conduit for secret money flowing into elections, both as direct 501(c)(4) expenditures and as contributions to affiliated PACs or Super PACs. Regulatory oversight has been sparse and few (c)(4)s have been upbraided for their partisan political programming. While the IRS may start to put some tougher rules in place on (c)(4)s, two problems continue regardless. One issue is that this action, particularly if the IRS goes through a slow, deliberative process, could be too late for this political cycle. The IRS should make fast turnaround a top priority so that there’s a chance that the new rules might help control the proliferation of these money sources in the 2012 elections.